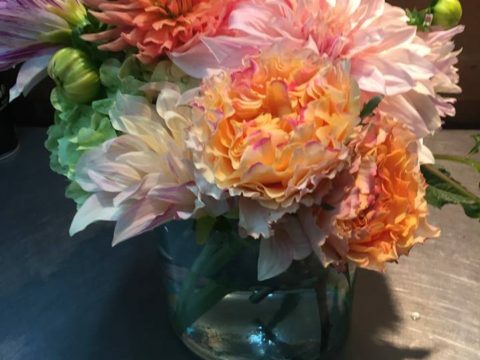 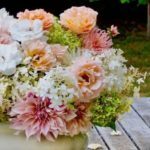 Dahlias are the perfect flowers for wedding centerpieces.Perfect for Weddings centerpieces in a Barn ,Winery or any Event held in a more natural wedding Chambliss Design creates awesome centerpieces using the finest flowers available. 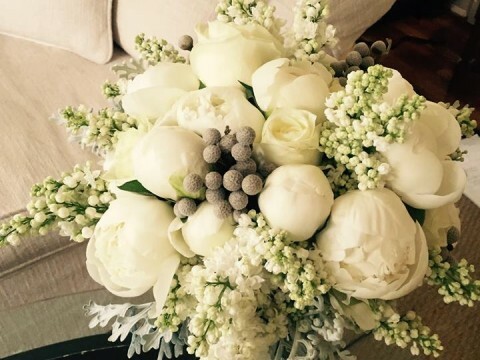 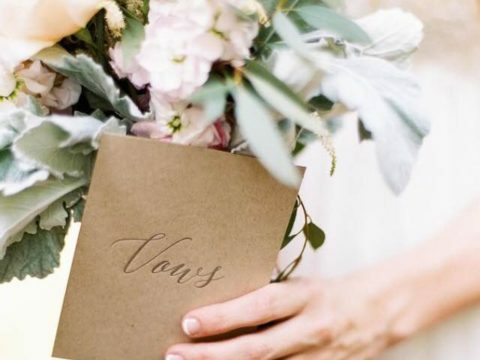 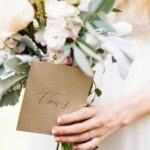 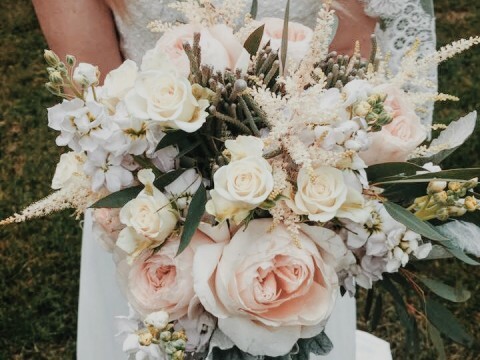 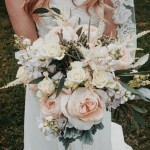 Check out this cool Bridal Bouquet designed by Chambliss Design.We love this natural look that is perfect for a Barn Wedding or winery.Filled with flowers of Eucalyptus,Stock,Rannunculus,Garden Roses,Berries,and Dusty Miller. 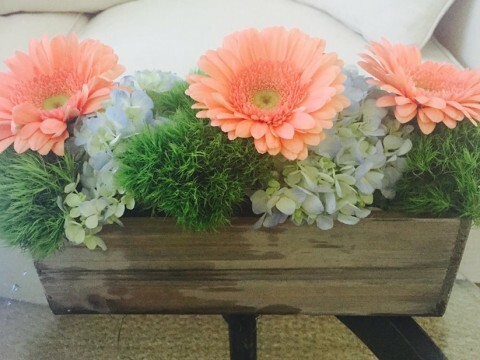 Check out this beautiful Table Centerpiece created by Hollie Chambliss. 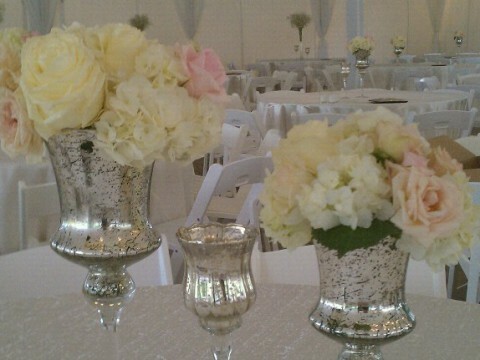 A look that is feminine and romantic.Mercury Glass containers filled with Garden roses,Hydrangeas,Stock,Tuber roses,Jasmine Peonies and Ranunculus. 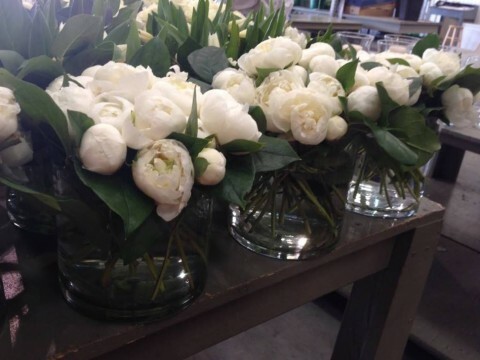 Imagine how lovely this would look in a Barn Reception,Winery,Upscale Venue.Almost like moonlight,Mercury glass containers add light and a soft glow especially when surrounded by candlelight. 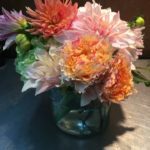 The chill is in the air.A beautiful centerpiece designed by Chambliss Design Florist in Lexington, Ky.Gorgeous flowers of Dahlias,Peonies,Garden roses and Ranunculus. 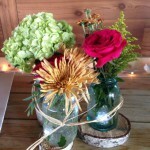 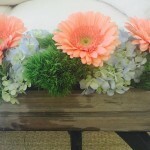 This lovely flower arrangement is perfect for a wedding centerpiece.Special Event,Barn Wedding or a Winery Reception. 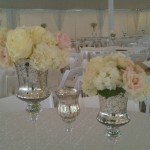 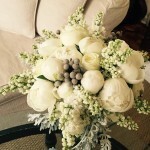 ,this flower arrangement makes a great centerpiece for weddings,events or any occasion. 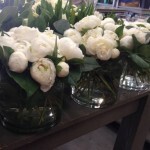 Chambliss Design made 100 of these stunning peony wedding centerpieces for a gorgeous wedding.The flower centerpieces contained at least 30 peonies and each table had grouping of 3 wedding centerpieces.This was truly a lush opulent look.This floral design was over the top but would transform any wedding regardless of the size.These beautiful little jewels would also create a charming look for even the smallest event. 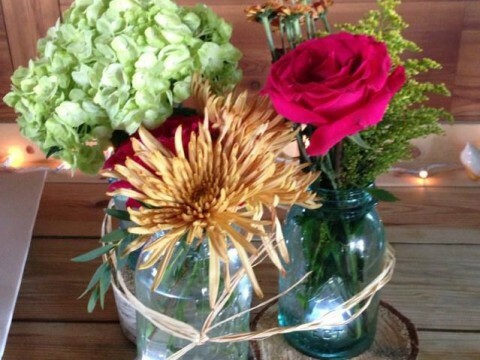 Perfect for a wedding in a barn.Chambliss Design of Lexington Ky can design the perfect look for an easy rustic look for your wedding in a barn, or any other natural venue. 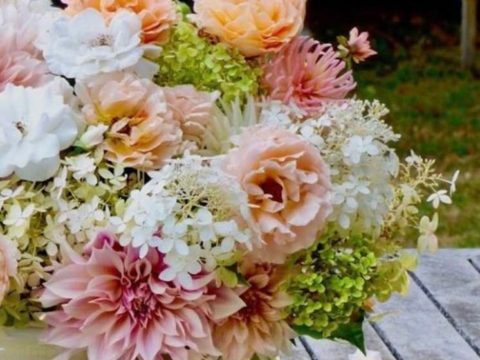 Many Brides opt for a more relaxed look for their wedding.This centerpiece also has a look that has relaxed beauty but keeping in spirit with the Bride who wants a more natural look,The flowers include mums roses hydrangeas and asters in mason jars on a wood coaster tied with raffia.